The ultimate blade in Jackson’s Ultima line! 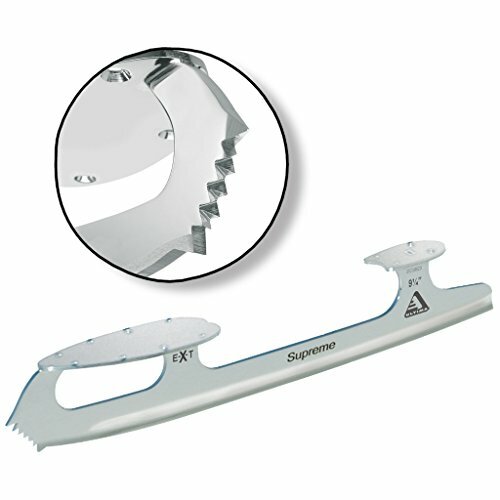 ULTIMA SUPREME BLADE FEATURES AND BENEFITS: This new idea blade is designed for the ones skating on the very best stage of pageant. Its design permits exacting tactics utilized in all complicated jumps. Merely the most productive blade to be had, providing facet honing along with the entire recent technical options of the Ultima Freestyle blade. Freestyle/pairs usage. Value per pair. Without equal blade in Jackson’s Ultima line!